Q: I am in the process of getting a new roof along with solar panels. I am considering a standing seam metal roof because it would allow installation of the panels without any roof penetrations (standing seam mounts). I had initially set myself on getting a regular shingle roof. But concerns about heat, as well as concerns about roof penetrations that would be required for the solar install have led to second thoughts. A: 1) My roofer recommends that I get an uncoated galvalume roof. He says that coatings invariably fade, crack etc. Is this valid? 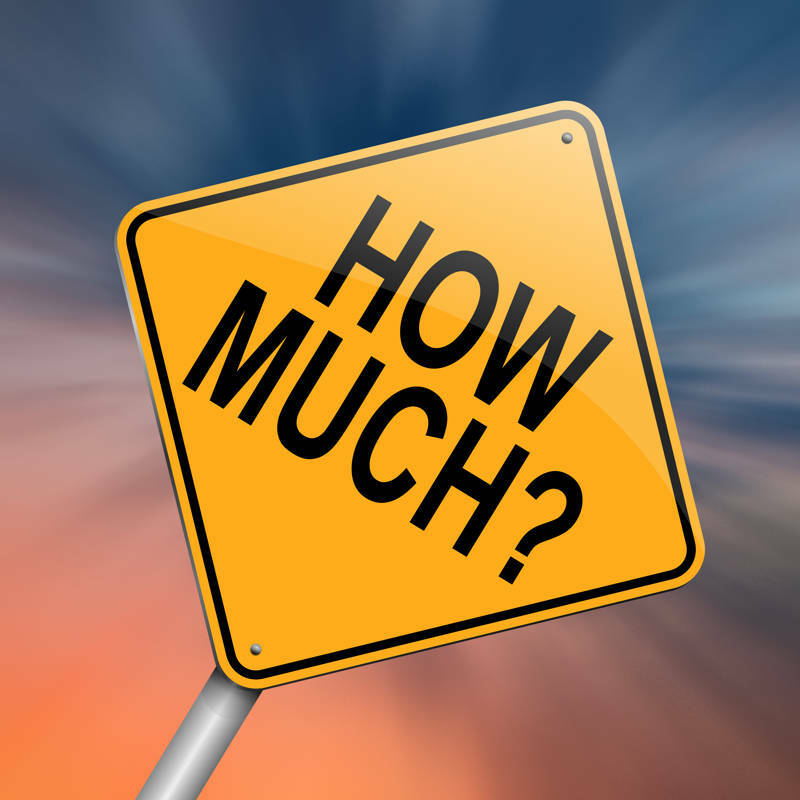 Are coated roofs more expensive? Conversely, what potential issues could one face with with an uncoated roof? 2) He is recommending a heavy duty 24 gage galvalume roof. He says that this is the heaviest gage around. Is this true? Our location is prone to hail storms. 3) The cost is double that of a basic shingle roof. My roof is 46 squares and the cost is coming to over $20K. Is this in the ball park? 1) Coated roofs are more costly. Quality coatings have a tremendous track record of performance. Most experienced metal roof folks know that. Uncoated roofs tend to have shorter life in the very long term. 2) 24 gauge is fairly heavy. Some 22 gauge exists. Impact resistance has to do with product design, too, not just metal thickness. Look for a product that passes Class IV UL 2218 testing. 3) Metal roofing comes in a wide range of prices. What you have been quotes would be, I would say, on the lower end of metal roofing prices. Keep in mind that some metal roofs also offer integral PV systems. 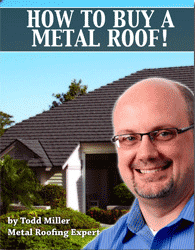 How Much Does a Metal Roof Cost? Thinking about a new roof? This comprehensive eBook includes everything you'll need from "choosing a manufacturer" to a "metal roofing checklist," and is sure to be a great tool for helping you make the best investment in you home’s protection.